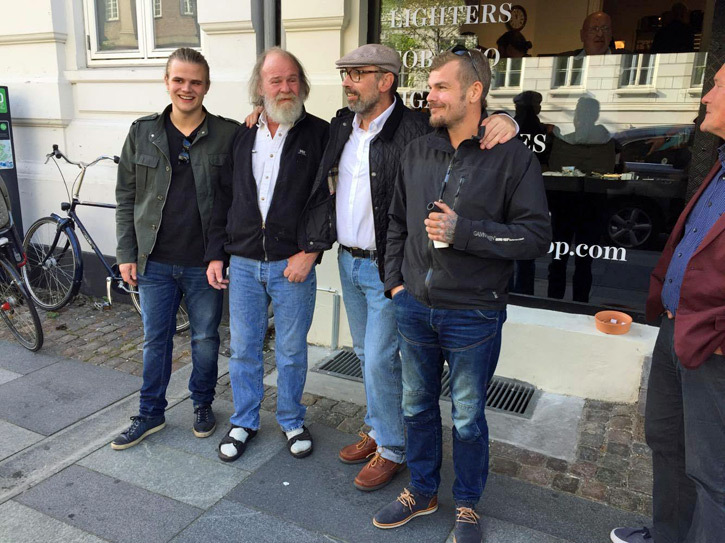 The acclaimed and historied Danish Pipe Shop in Copenhagen has moved to a new larger location. 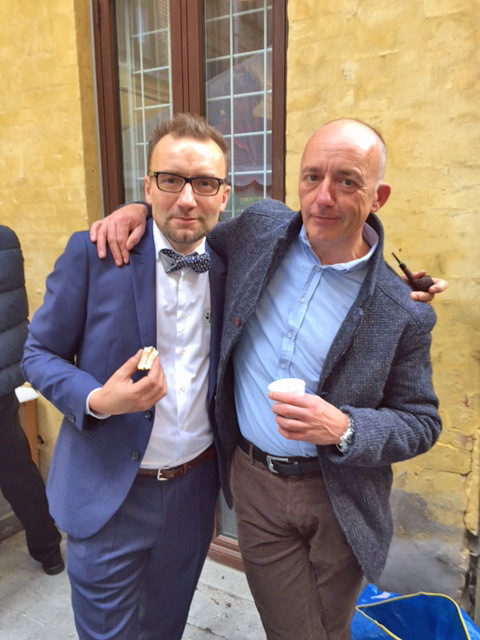 This makes them the largest center for Danish and other pipes in Northern Europe. 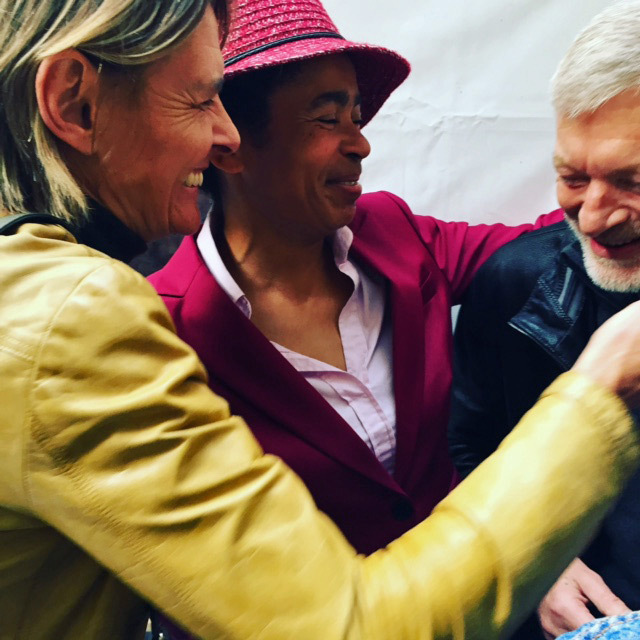 They opened in the new space on October 1st with a special event. 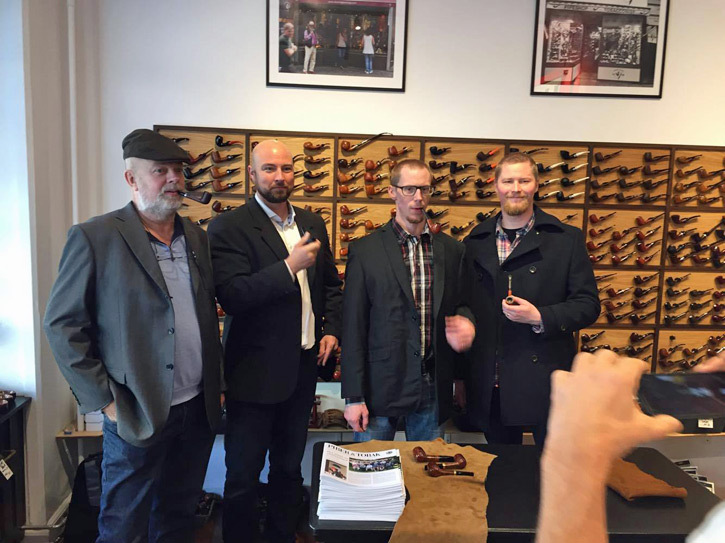 They are now located just a few hundred yards away from the former site with the new store at Vester Voldgade 92, 1552 Copenhagen V.
Guests celebrating with them at their grand opening included pipe makers Manduela, Poul Winslow, and of course, Tom Eltang who has a 20% ownership stake. 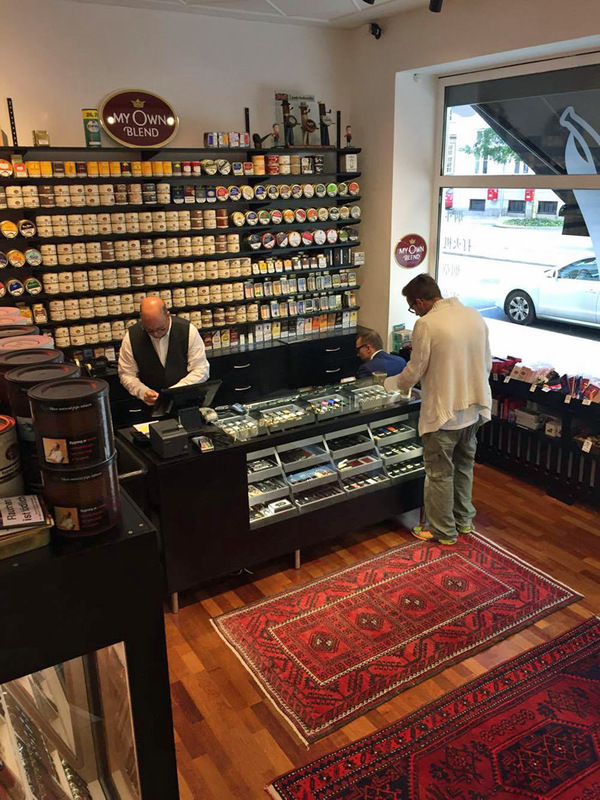 The new larger location not only offers much more inventory or pipes, tobaccos and accessories, but also has couches and chairs in a comfortable smoking area. In the old store there was nowhere to sit at all, and if you had 10 people there, the place would be packed. 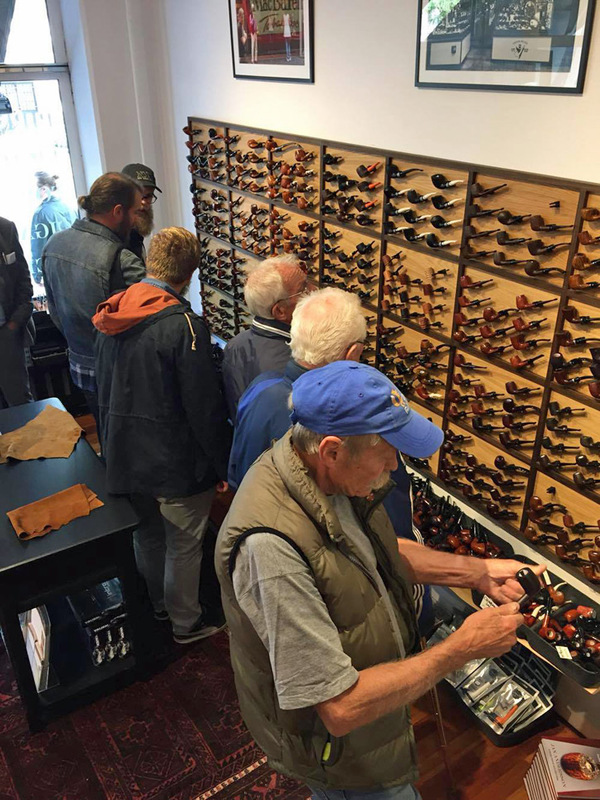 The new Danish Pipe Shop easily accommodated over 30-people for the grand opening event. 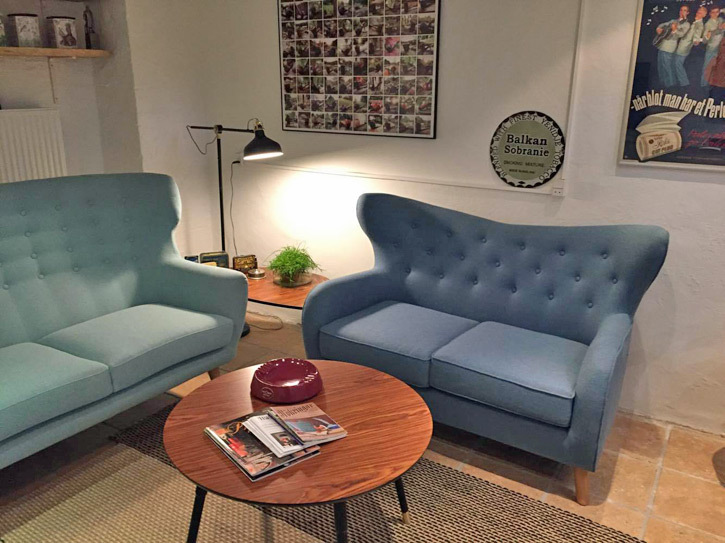 They have wide isles and open spaces allowing plenty of room for shopping or just hanging out in a relaxed and friendly pipe environment. 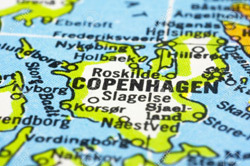 Be sure to visit them the next time you are in Copenhagen. 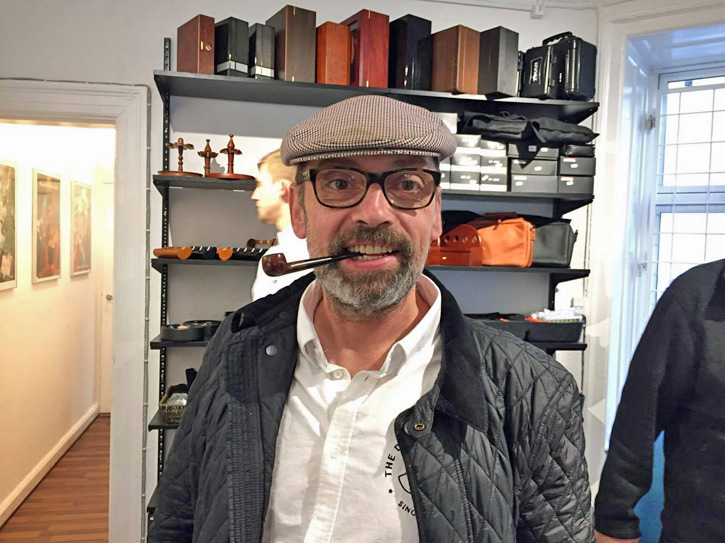 Here is an older article that tells more about The Danish Pipe Shop. A beautiful shop!!! 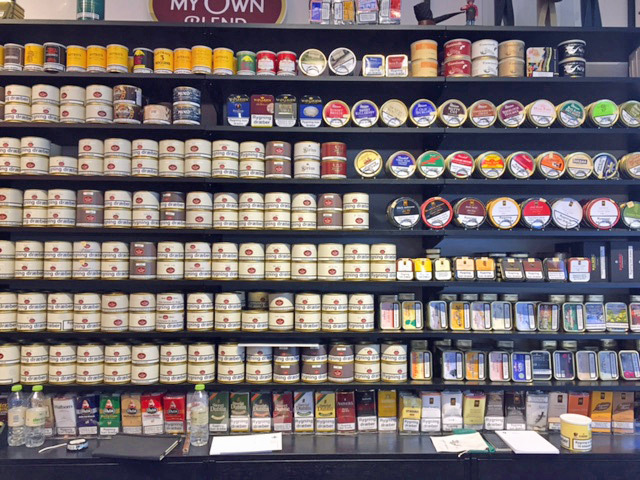 We need more like these in the States for sure.A quality store without all the flashy hype that fills half of the shelf space in our pipe shops. This is not meant to put down our pipe stores it’s just meant to urge the owners to carry more product and less swag.